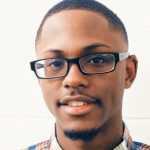 Groupon can definitely come in clutch when looking for discounts – whether it be on food, travel, or electronics – but when it comes to sneakers it falls extremely short. 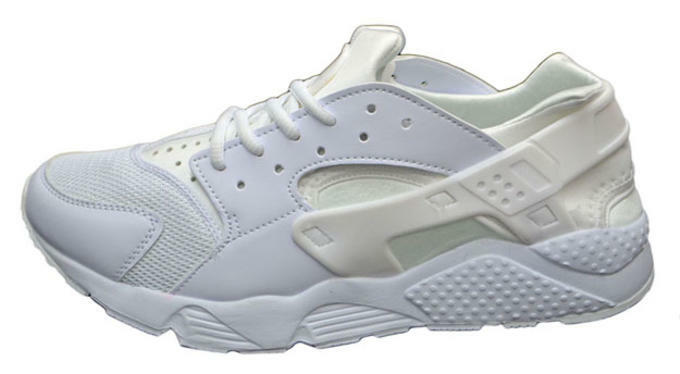 While it seems unlikely to find any sneakers at all on Groupon, the deal-of-the-day website is now selling multiple pairs of super fake Nike Air Huaraches. 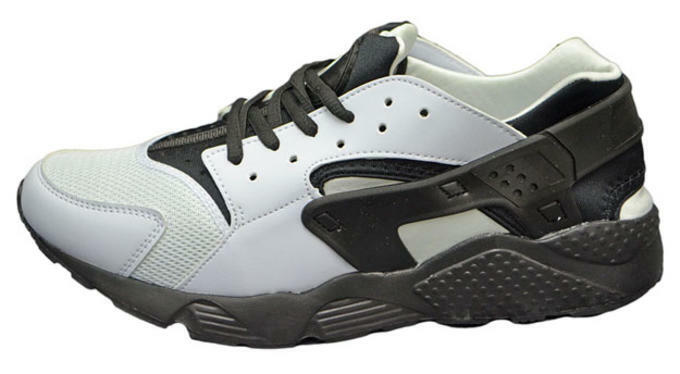 Listed as Men&apos;s Hyper Punch Trainers, the sneakers are a clear knockoff of Tinker Hatfield&apos;s 1991 designed Nike Air Huarache and are being sold for £18.98 (about $27 USD). 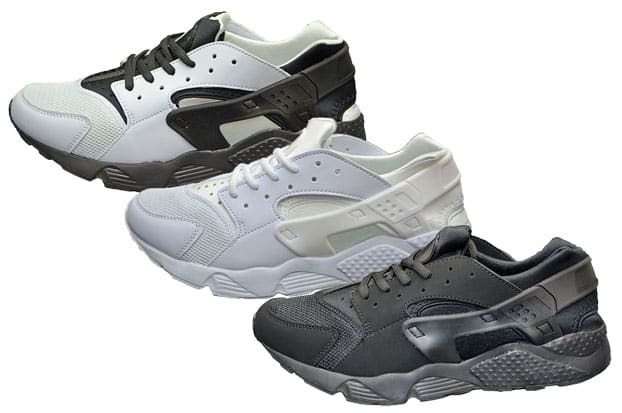 Literally, the only difference between these fakes and the widely popularly Nike silhouette is the inferior material and shape, and the lack of Nike branding on the heel tab and tongue. 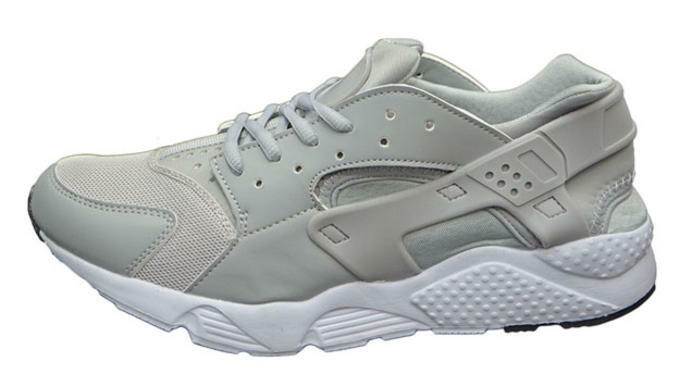 Every panel of the sneaker is a clear rip from the Huarache. 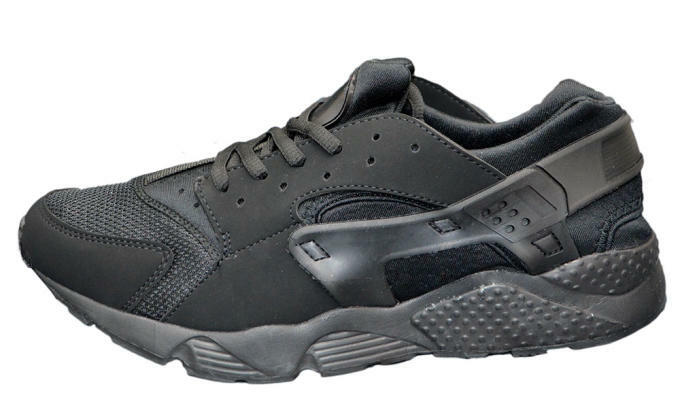 Fake kicks are nothing new, but on Groupon? One can only wonder what other products on the website are counterfeit. 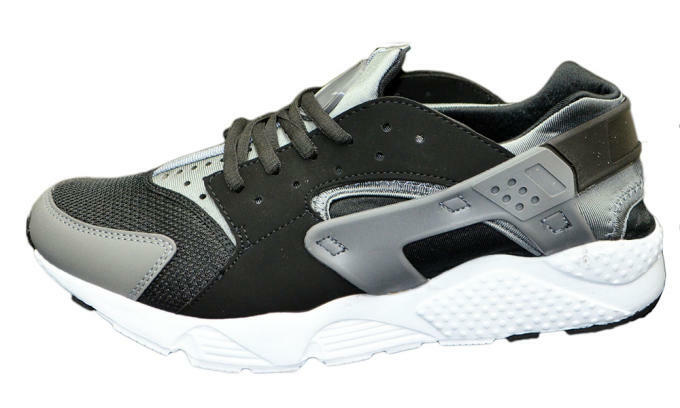 Stay woke the next time you find an amazing deal on Groupon and if you&apos;re looking for some real Nike Air Huaraches, just hit up Foot Locker or Nike Store.